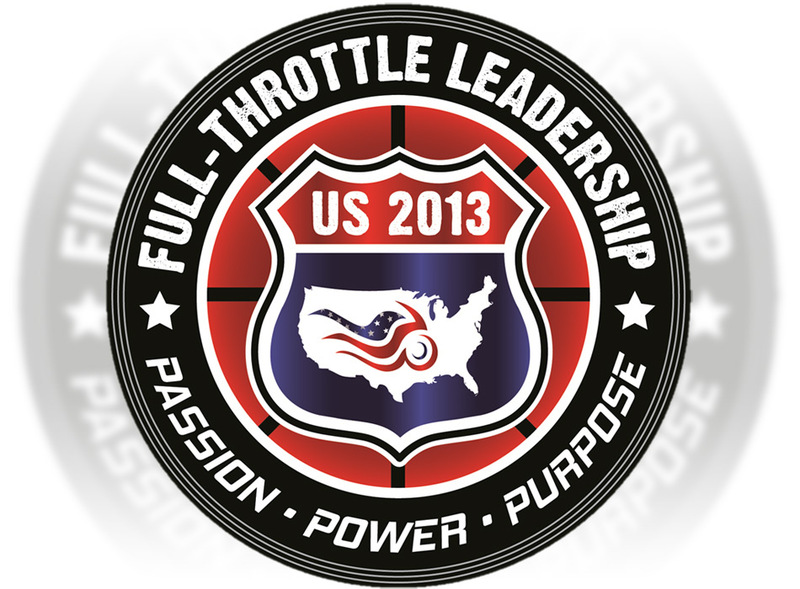 Foster+Fathom Full-Throttle Leadership – The essence of leadership is its purpose – to accomplish a task. What it does is more important than what it is or how it works. A good rider has balance, judgment, and good timing. So does a good leader. Routine team maintenance should never be neglected. Riding faster than everyone else only guarantees you’ll ride alone. Never mistake horsepower for staying power. When you’re riding lead don’t spit. You don’t wait for the storms to pass; You learn to ride in the rain! This popular saying in the Biker Community expresses perfectly the challenge we have conveying our passion for motorcycles with those who don’t ride. 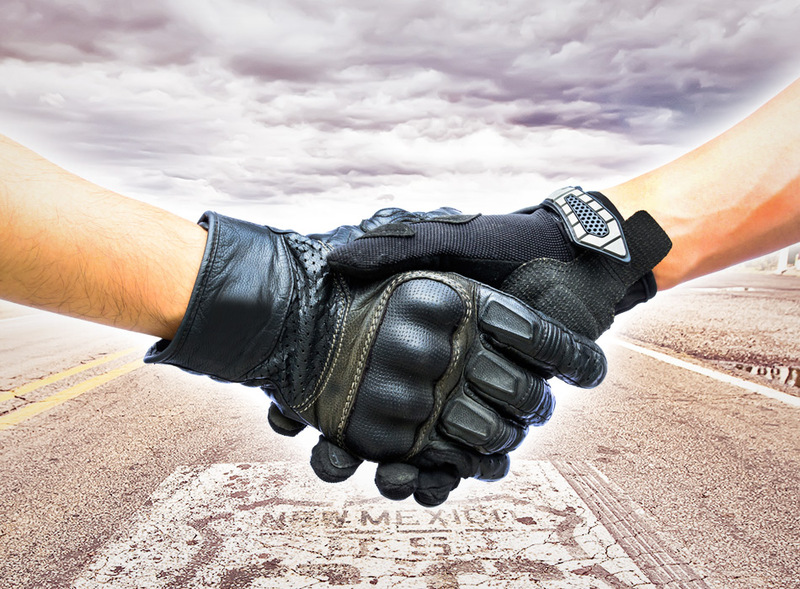 Every Biker instinctively knows that the choices we make and the roads we take affect everyone on the ride. We ALL have to “GET IT.” The Road, the Rules, the Route. Unfortunately, the same can’t be said when it comes to leadership. There is a huge gap between what we know about leadership and what we do as leaders. What should be a clear leadership choice; getting a team of people focused on a common purpose, managing change, fueling success and maintaining balance, often ends up in a heap of twisted perspectives and ruined expectation. Successful teams are fueled with Passion, Power and Purpose! Most organizations will never understand what truly inspires productivity, loyalty and influence. And it’s not ropes, races and relays. High-performance teams are built on purpose-filled work that provides opportunities to Give-Back to the communities where we live, work and meet. Some people believe that is a hopelessly idealistic outlook. We don’t! 2017 was a WONDERFUL YEAR of Full-Throttle Goodness! Foster+Fathom is a Leadership Training and Team-Building Group in Dallas, TX whose name and mission are one in the same; inspiring organizations and individuals to "grow and know" success with Passion, Power & Purpose. 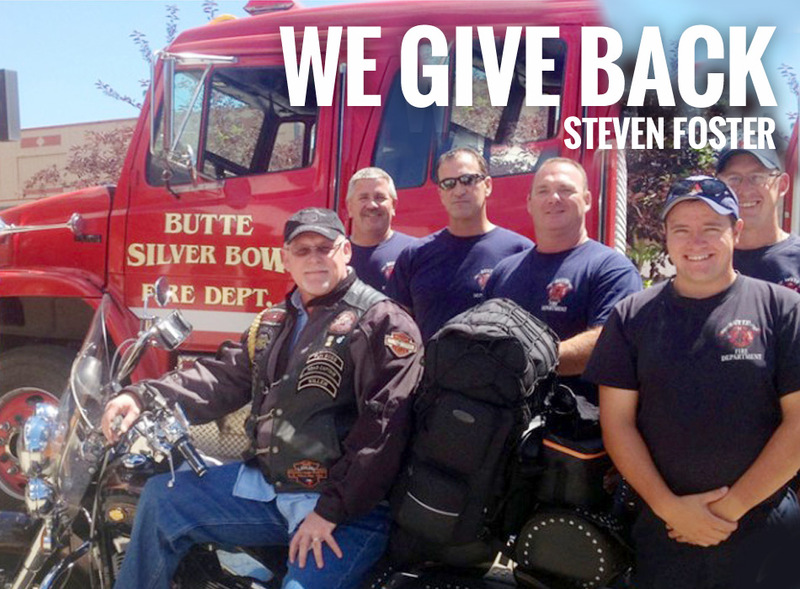 Managing Partner Steven G. Foster, CMP, is an award-winning speaker profiled by CNN/Fortune as a Small Business Success, a Harley-Davidson LIFE Member and an advocate for giving back to the communities where we live, work and meet. Content © Copyright 2011-2017 Foster+Fathom, LLC. | All rights reserved.